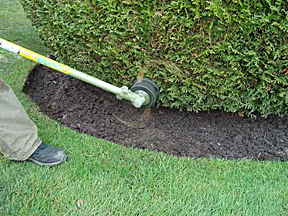 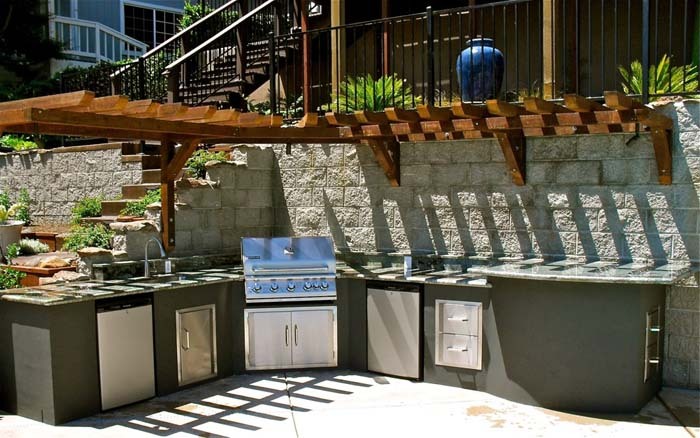 When it comes to your home and backyard your outdoor living space should be comfortable, beautiful and enjoyable. 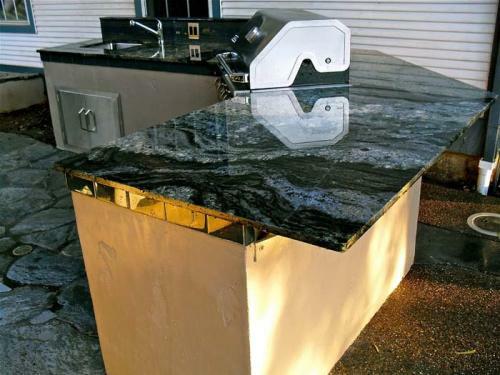 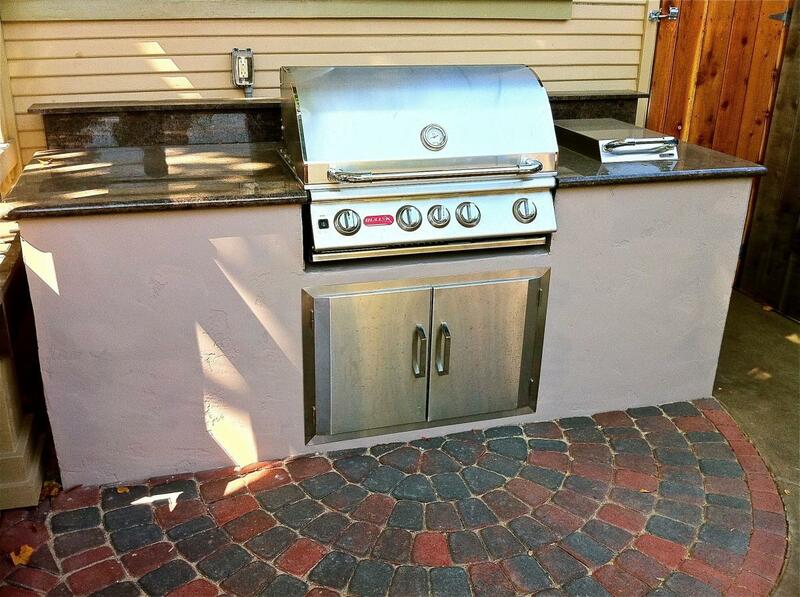 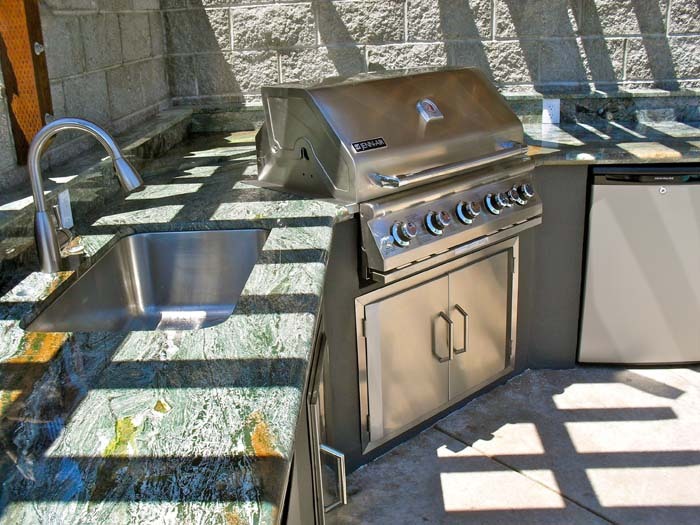 We have a high caliber level of expertise when it comes to custom Outdoor Kitchens. 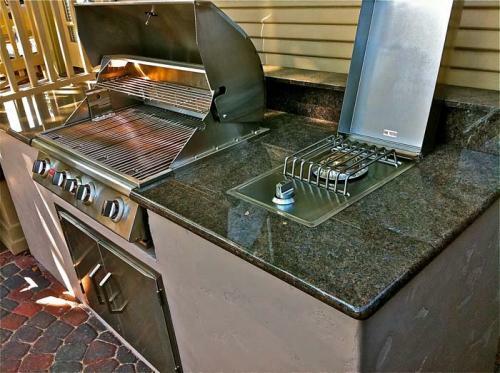 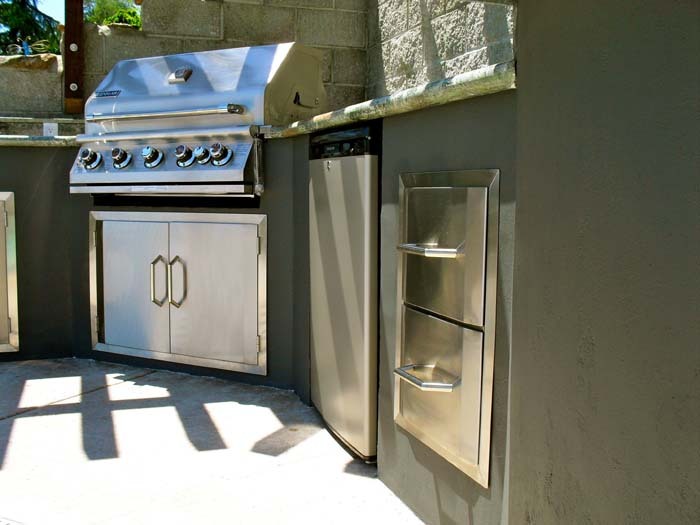 We can outfit your existing outdoor kitchen with the finest appliances available, or if you’re just starting out, our full line of quality and Custom BBQ Islands will transform your backyard into the envy of the neighborhood. 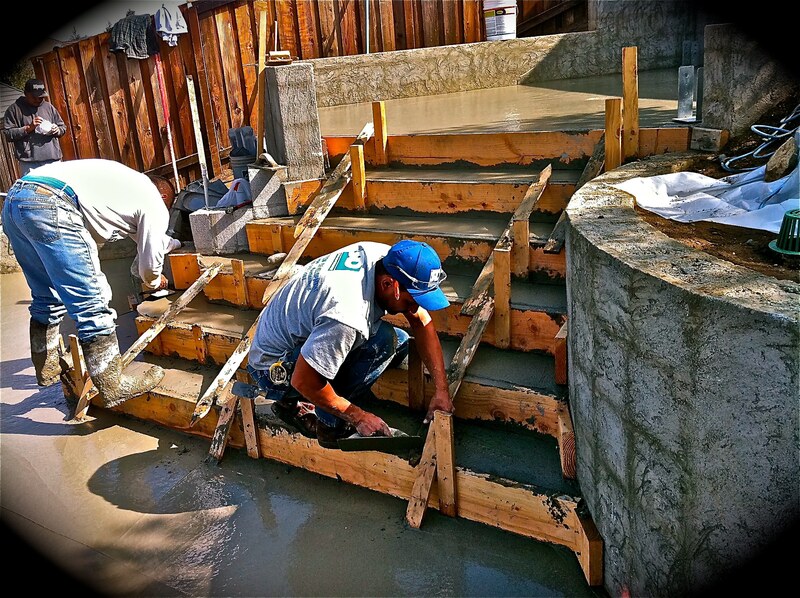 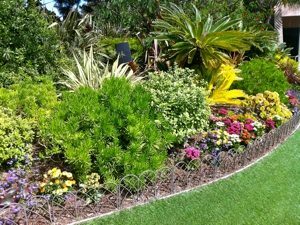 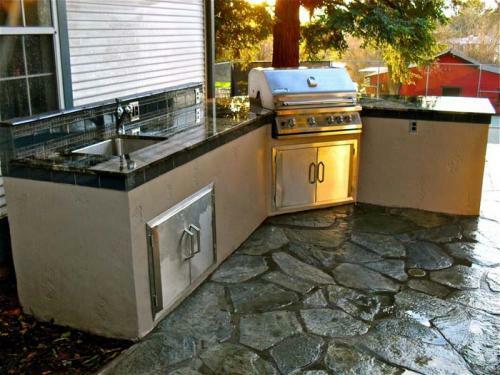 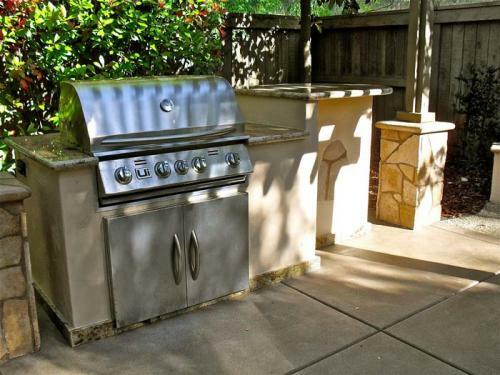 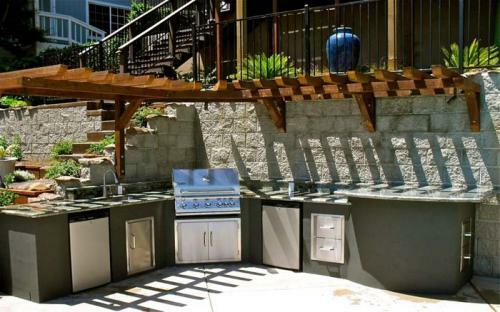 At San Diego Landcare Inc. we will work with you and/or you architect or your builder to create the perfect outdoor kitchen for your backyard living space. 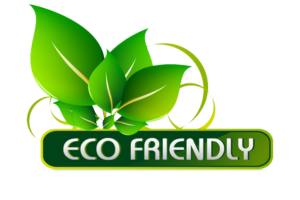 Contact us today and we’ll send out one of our excellent and knowledgeable staff for a free consultation at your convenience.